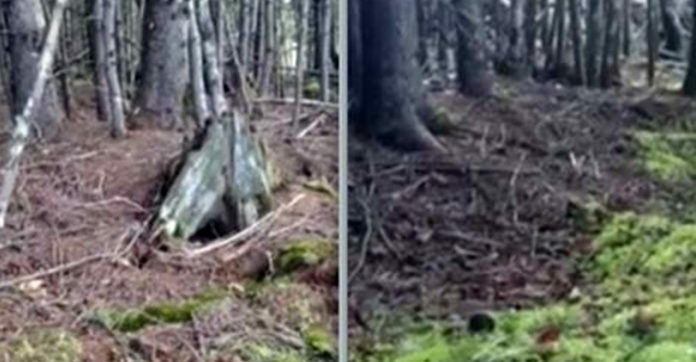 In Nova Scotia, one man while out on a walk saw something strange happening in the forest he was in. He thought it was just the wind. YouTuber Brian Nuttall named his video ‘Breathing Earth’, and it was a hit online! What Brian actually video-graphed was the shifting of the trees’ root systems, as they were loose. This process is called soil liquefaction. Due to the fluctuating levels in the soil’s water saturation, this causes loosening of the soil particles, which make it visually seem like the earth ‘moves’ before you.